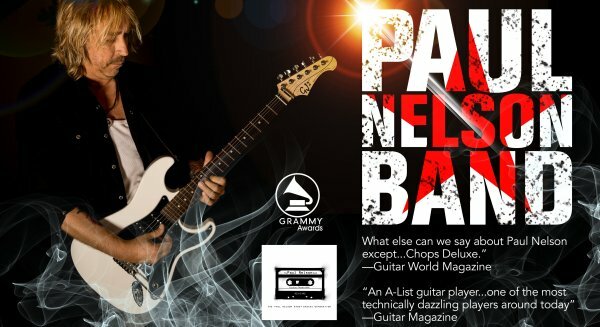 Nelson was not only guitarist to legendary rock/blues icon Johnny Winter but is recognized in his own right as one of today's premier guitarists. "Johnny definitely took me under his wing," Nelson remembers his late friend and mentor. "The blues world does that. One musician hands you the torch, and then you try to run with it. Johnny took pride in turning me on to the likes of Robert Johnson, T-Bone Walker, Muddy Waters Delta, Texas and Chicago Blues - all the music that he loved. I knew what he was doing for me, and I am really appreciative for that." 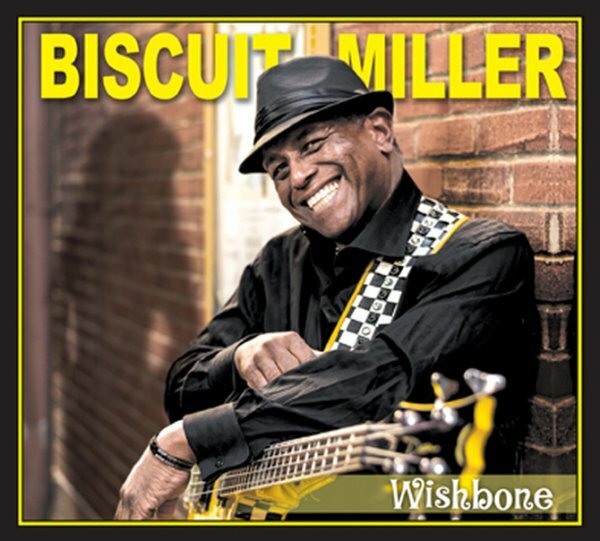 Biscuit and his band, The Mix, have been touring extensively ever since he won his first BMA in 2012, and had to squeeze in their recording sessions during breaks in the tour. Biscuit is known for his high energy shows and blazing million dollar smile. He is a born entertainer and is at home on the stage where he connects with his audience through a fun and funky approach to the blues. But don't let the fun and food songs fool you! This is a dedicated group of musicians with an amazing depth of talent. 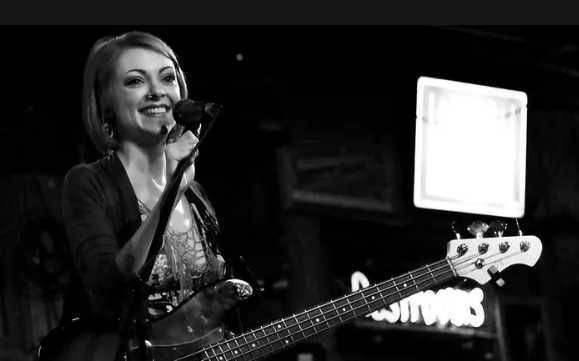 The love of blues grew in Heather's heart from a young age where she was fortunate enough to participate in the Blues Ed program based out of her hometown, Omaha, NE. She was taught from the age of ten how professional musicians run their businesses and their music. Having gained knowledge from many national and international blues musicians, she looked to put her skills to the test and see how far hard work would take her. "A powerful and sensual vocalist, the blues are Heather Newman's playthings and Burn Me Alive crackles with possibility. Whether she's conveying the emotional damage described in 'I Don’t Know Why' or having a blast on 'Bring The Swing', you get the sense that she means what she's singing; and that's kind of the music that hits you hardest and sticks the longest. Feeling that truth is a genuine thrill. Burn Me Alive is a steamy blues adventure that should absolutely not be missed."